If you’re looking for skip hire in Romford then look no further than Away With It. Whether you’re sorting out the garden, carrying out building work or need to clear an entire home our specialist team is on hand. 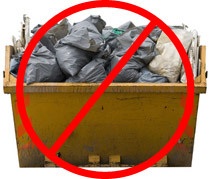 We are able to provide skips at short notice to any address in or near to Romford, Essex. 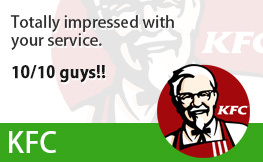 We can even arrange delivery and collection at a time and date to suit you (including weekends!). Hiring a skip in Romford might sound easy enough; after all there are plenty of companies promising such services. But as our many testimonials show not all skip hire companies are equal. 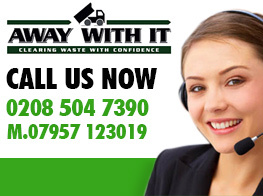 Many companies offering to deliver skips in the Romford area are actually based miles away. Not so with Away With It. We’re based just down the road – which means faster responses to your requests. 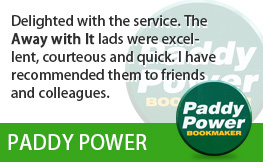 Feel free to check out our testimonials from previous clients here to see just what we offer by clicking here. When you hire a skip you’ll want to be certain that your waste is disposed of in a legal and ethical manner. Not only are Away With It fully licensed for the carriage of skips, but we also aim to recycle as much of your waste as possible. We are generally able to recycle 80% or more of the waste we remove – which means less impact on the environment. Whether you’re a commercial business or a private householder, so long as you’re based in or near Romford then we can help. 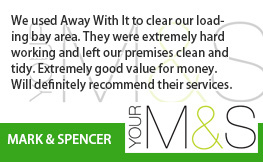 Our highly-experienced team can deliver and collect at a time most appropriate to you. That means no waiting around for unreliable skip hire firms, or having to take a day off work to receive your skip. Most Romford skip hire firms are perfectly happy to just hire you a skip. 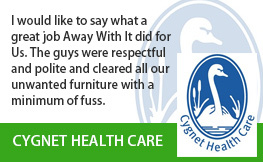 Here at Waste Away our reputation is everything – so we’ll offer you the most cost-effective solution to your needs. Did you know, for example, that we offer van-based waste clearance services? In many cases this works out far cheaper for you as you’re only charged on the total volume of waste to be removed, rather than for a whole skip. Perhaps best of all our team will load up the truck on your behalf – meaning no breaking your back carrying armfuls of waste yourself. 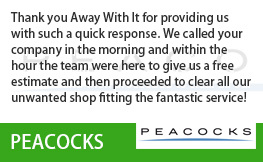 Whatever you’re looking for why not give us a call today to see how we can help? 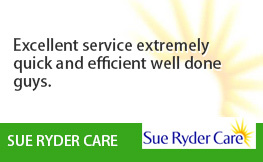 We’ll give you a no-pressure honest appraisal about the best solution for your needs. You’ll then be able to make a decision at your leisure about how best to proceed. Alternatively, you can reach out to us online for a quick and easy no obligation quote.